The upcoming 2019 Chevy Trax is a compact SUV with great off-roading capabilities and an all-wheel-drive system. The ground clearance is solid, the interior is modern and spacey and this SUV is easy to maneuver with. The ride is comfortable and the visibility is great. Trax also offers great safety rating and the latest high-tech features. The exterior is unique and extremely elegant. 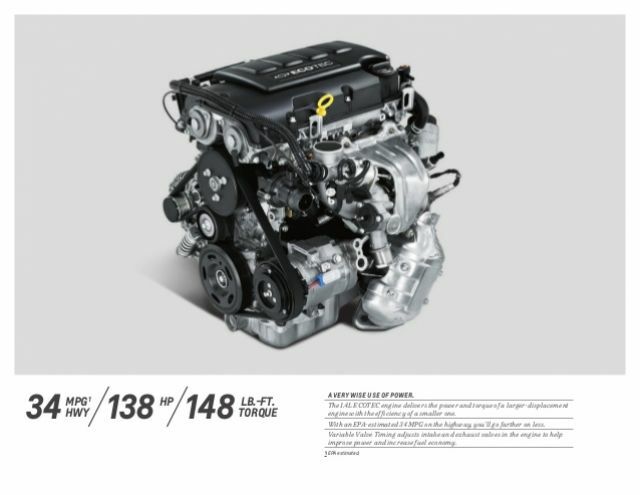 A four-cylinder unit is the only choice and many customers are still waiting for the optional and more powerful engine. The 2019 Chevy Trax will arrive with numerous changes. The exterior will get some refinements and new colors are available too. The interior now offers even more upscale amenities such as a new touchscreen and new features. Unfortunately, the current drivetrain will remain and there won’t be any changes under the hood. Upper trims are now offering more standard equipment and if you want sportier design, opt for a Redline Package. You can categorize 2019 Chevy Trax in both compact and subcompact SUV segments. The dimensions are really small. Trax is 167.2 inches long and 69.9 inches wide. With those dimensions, Trax is longer than Kia Soul but in line with the Jeep Renegade. The styling is brilliant and the stance is wider. Proportions are perfect and we like Chevy’s styling cues such as character line and larger taillights. The tailgate is sculpted and the base model comes with a black side-mirror caps. Choose a Premier trim and you will get more chrome accents. The 2019 Trax will arrive with new exterior paints, a Pacific Blue Metallic, Dark Copper Metallic, and Satin Steel Metallic. Furthermore, the previous model got Cajun Red Tintcoat and Sandy Ridge Metallic exterior colors as well. The side profile includes 18-inch wheels and the sunroof is available as an option. Generally, the exterior is brilliant in our opinion. But, if you want less family and sportier design, unlock a Redline Edition package. This appearance package is available on the mid-range LT trim levels. It adds black exterior accents, black wheels, and Chevy bowtie emblems. Plenty of red accents are visible, even from the inside, and the red contrast stitching is looking great. If we classify the forthcoming 2019 Chevy Trax into the subcompact category, it will sit at the top, when it comes to interior room. But on the other hand, you can still find the models with better design and comfier interior. 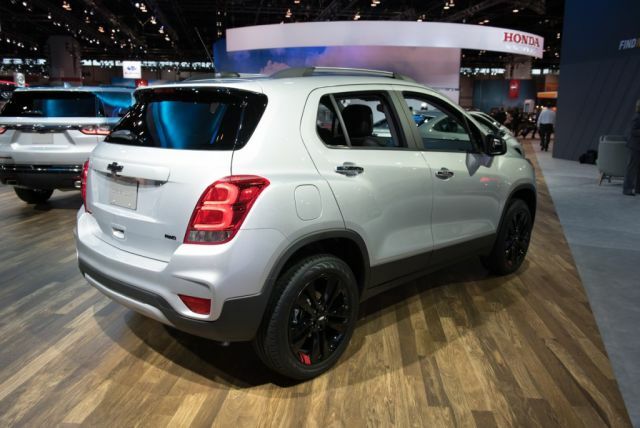 However, Trax is an all-around player, it is a family crossover-SUV with the off-roading capabilities. Furthermore, the cabin is very practical and it sports plenty of soft-touch surfaces. Even the plastic materials aren’t that cheap and the general design and shapes are great. The instrument cluster is a mix of an analog and digital appearance. The dash will suffer slight refinement and it will look better as a result. New infotainment display is standard, along with the new touchscreen. 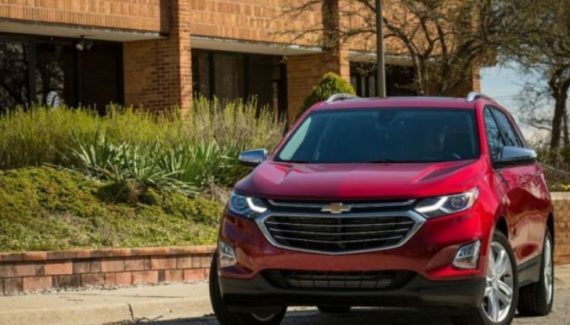 The 2019 Chevy Trax offers plenty of standard and optional amenities. Next, to the new 7-inch touchscreen, a rearview camera, Bluetooth, and numerous USB ports are all standard. From now on, even the Android Auto and Apple CarPlay are standard. This will help you with navigation, with texting and even playing music. Bose audio system is available on upper trims only, just like the keyless entry and power-adjustable front seats. A 4G LTE Wi-Fi is a system that is delivering faster access to the internet. New safety aids are blind spot monitoring and rear cross-traffic alert. Cargo area is rated at 48.4 cubic feet with the rear seats folded flat. You can even fold the front seat so storing longer items won’t be a problem at all. It is a versatile SUV with a pleasing interior, no doubt. The all-new 2019 Chevy Trax will again, use the same 1.4-liter engine. This four-cylinder unit is the only choice and there won’t be an optional drivetrain, again. The 1.4-liter generates 138 horses and 148 lb-ft of torque. For sure, power isn’t the strongest point of the 2019 Trax, but the fuel economy is. 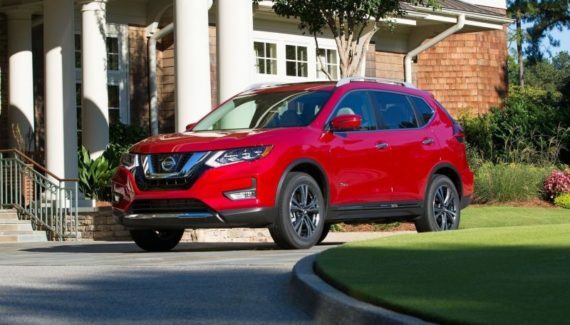 This SUV delivers 25 mpg in the city and 34 mpg on the highway with the front-wheel-drive system. If you are using an optional all-wheel-drive setup, the fuel economy will be slightly lower. A 6-speed automatic gearbox is available. The engine is quiet and smooth, just like the transmission. Driving this SUV is pleasant, but if you want more power and more speed, opt for Buick Encore. Encore offers a more powerful engine that is turbocharged. Some speculations are saying the Trax will arrive with the optional engine, but those rumors are false. The upcoming 2019 Chevy Trax base model will starts at around $22,500. Jump to the LT trim and you will end up paying $24,500.. Premier variant is priced at $30,000 or slightly more. This compact SUV will hit the markets at the beginning of 2019.